The storytelling game of modern fantasy. 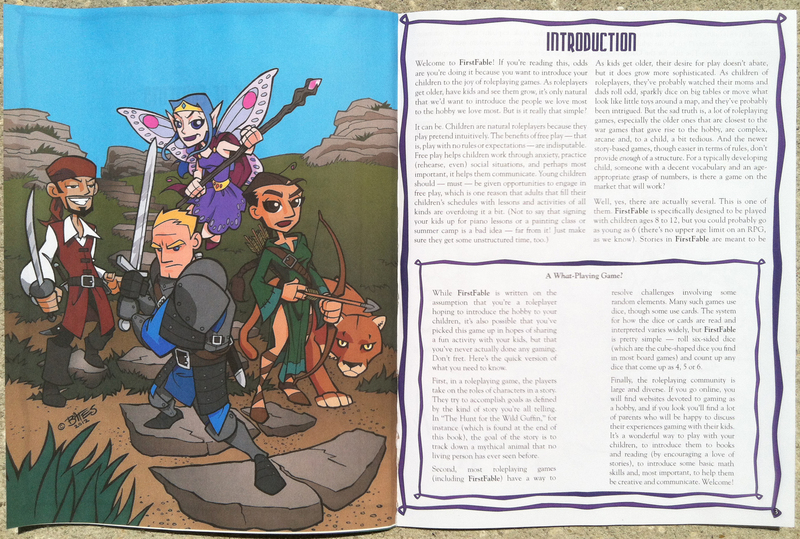 The Kithain are heirs to Earth's secret kingdom of faerie. And yet they are only part fae; they are forced to adopt mortal guises to survive disbelief in magic. The fae must strive to forestall the coming Winter and bring about an endless Spring lest Banality consume all and the Dreaming be lost. 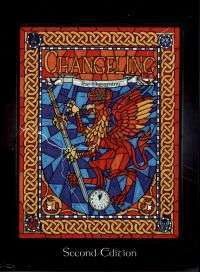 Changeling Second Edition features a clarified and expanded setting and cosmology, as well as completely new and revised rules. Yet it's fully compatible with first edition and the rest of the Storyteller games. 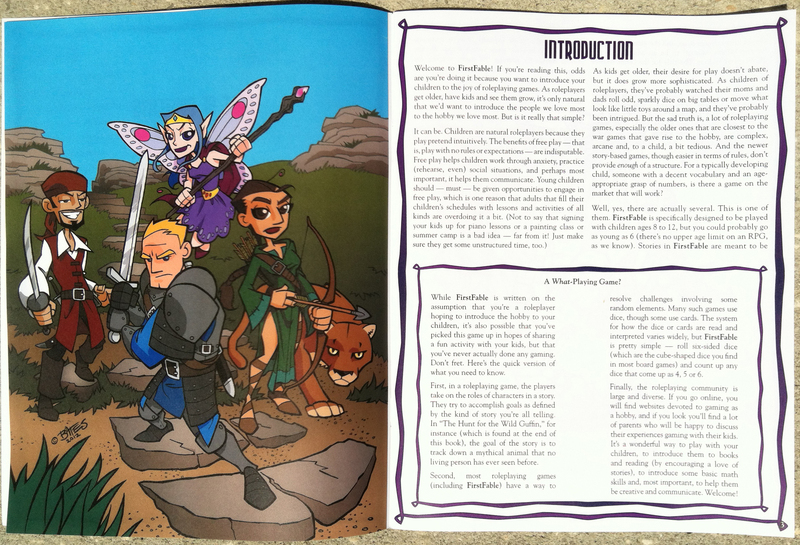 A full-color book with art and graphics like you've never seen before. Am I the only one who thinks the dark ages for this would go REALLY well with a historical Scion game using the Tuatha De Dannan pantheon? This title was added to our catalog on November 23, 2004.